Getting to know us better.......? Steve & Gloria met in 1966, were married in March 1969 and had two lovely daughters. 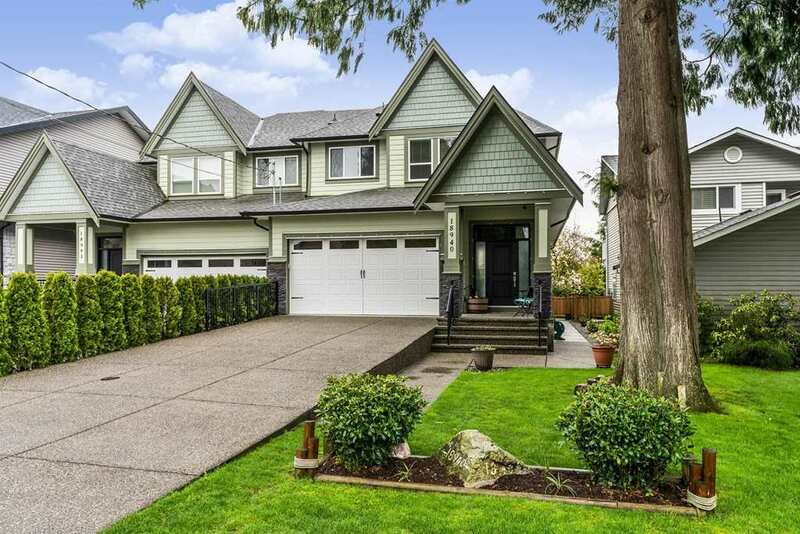 They have happily resided in Maple Ridge with their family. The Hamiltons appreciate the sense of community of the area and what the symbols have come to represent to them. Security, comfort, and peace of mind. Over the course of their lifetime, economies, politics and trends may have changed, but the inherent beauty and friendly spirit that characterize Ridge-Meadows have always remained the same. They are the important reasons that have kept them and their family here. 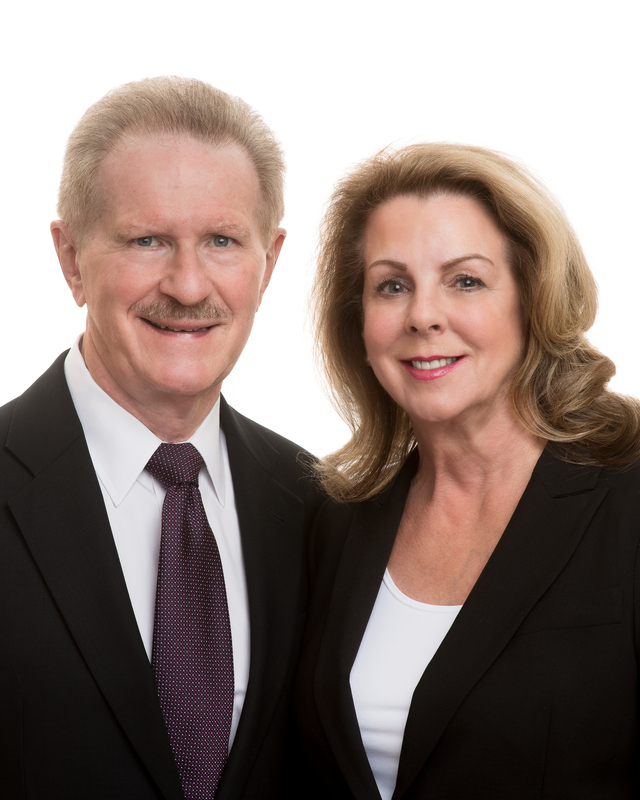 Steve & Gloria successfully owned and operated a Real Estate Agency in Maple Ridge with a staff of over forty from 1976 to 1990 with a second office in Port Coquitlam. They managed all facets of their business, and are therefore very conversant with the entire realm of real estate. Steve & Gloria are Relocation Specialists & licensed Realtors for 40 and 37 years respectively. Steve has an Agent's license and Gloria is licensed as a salesperson.